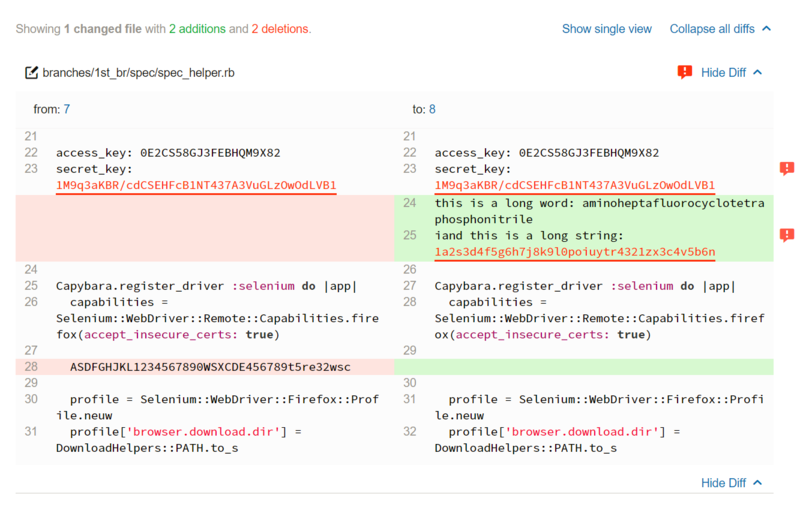 Assembla makes Git more secure, faster to deploy, and easier to use with SecureGitTM. Get started in less than a minute, on-prem or in the cloud. Plan and work on sprints, propose new features, and discuss implementation details before changing your master source code. On Assembla, conversations happen alongside your code. Leave detailed comments on code syntax. 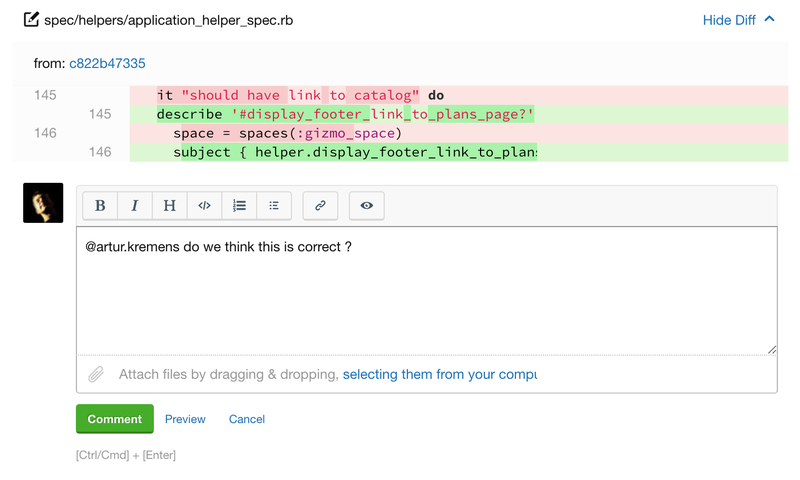 Ask questions about structure inline with your team without opening Slack or email. 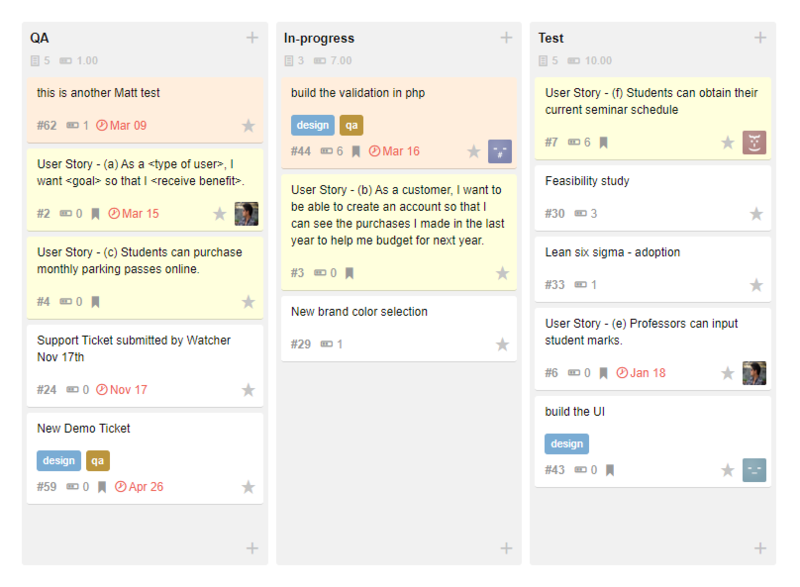 Report bugs, create tasks and manage sprints with built-in project management tools. 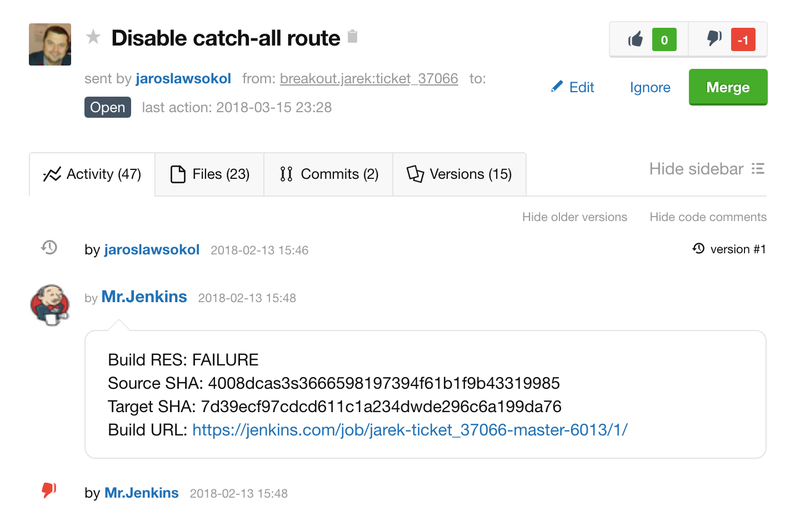 Developers can update tickets directly from code commits while PMs and scrum masters track and manage projects. Requesting peer reviews is easy. 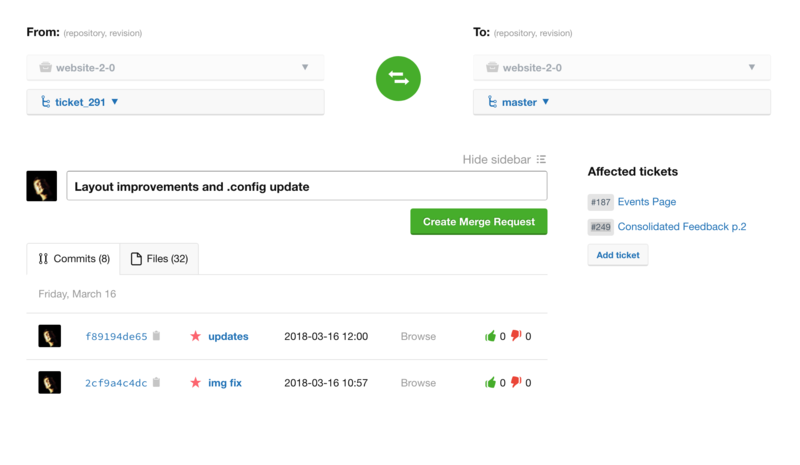 Add users to your merge request to send a notification letting them know you need their feedback. 75% of breaches reported in 2017 were caused by developers inserting secret keys and passwords directly into source code. Assembla automatically finds secret keys and passwords left in your code, and notifies you and your team BEFORE they’re deployed. Take the burden out of securing your source code and maintaining security requirements. Assembla supports your critical policies without compromising your development process. 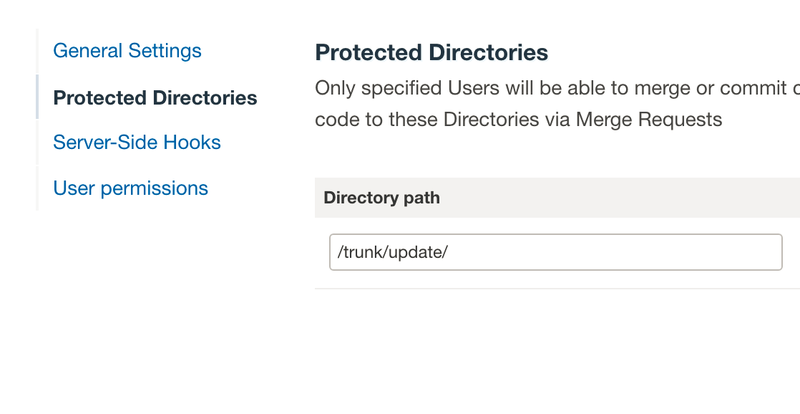 Control and audit who accesses and updates your source code with protected branches and user reports. Enforce access controls with two-factor authentication and SAML single sign-on. 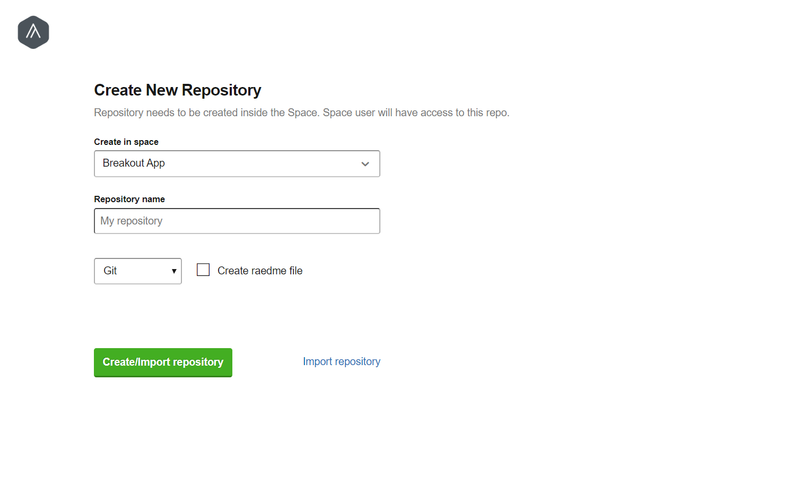 One-click repo setup gets you and your team coding in minutes, not hours. 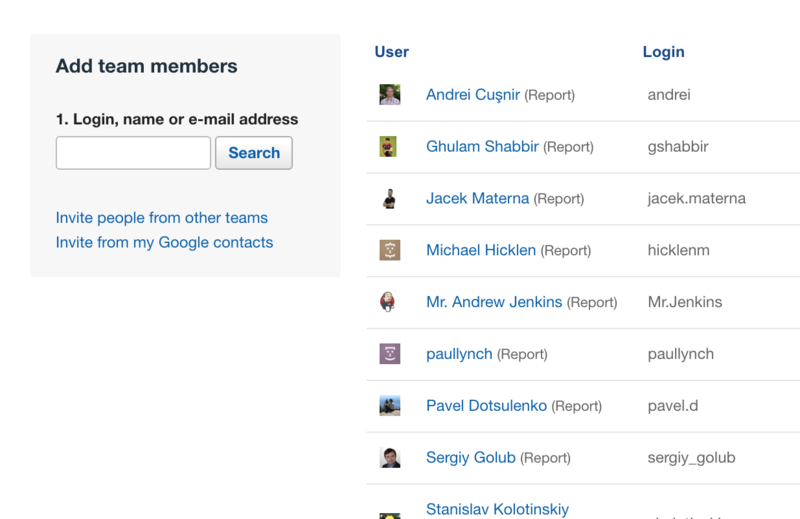 Send invitations and onboard your team with simple email invitations. Get granular with your repo permissions (if you want!) and track who is accessing what code, when. Built in integrations with Slack, Jenkins and Zapier work right out of the box. And Assembla APIs let you integrate with any tool. 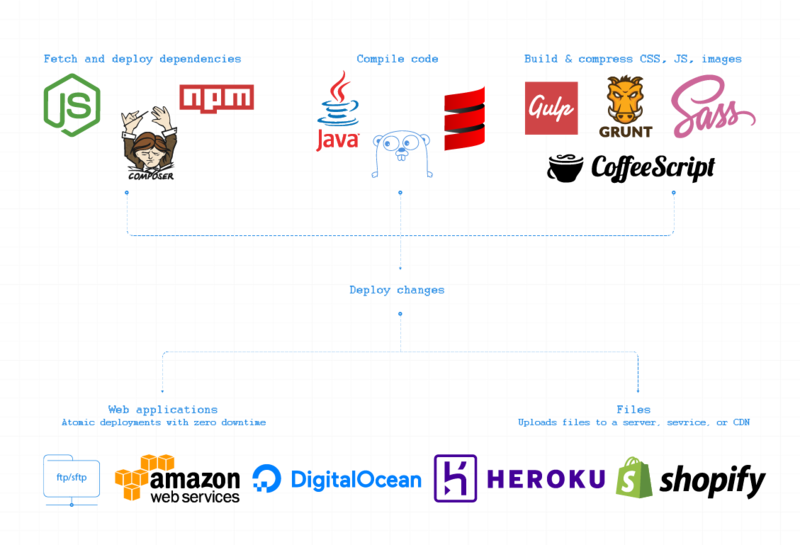 Host Assembla on the Assembla Cloud, or on your AWS, Azure, GCP or bare metal servers. Fully managed by Assembla on our global cloud infrastructure. Support and DevOps included with every plan. For teams with specific security and regulatory requirements that must have their code hosted on premises.